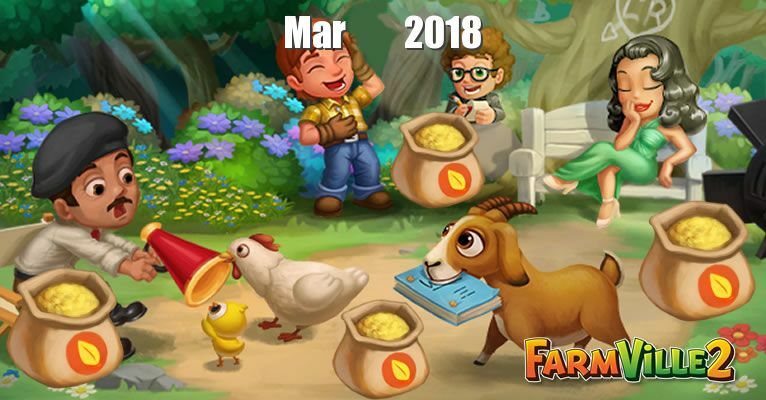 Feed is a consumable in FarmVille 2. It can be obtained after processing specific crops, flowers and fruits and tree products into the Feed Mill. It is mainly used to feed animals. 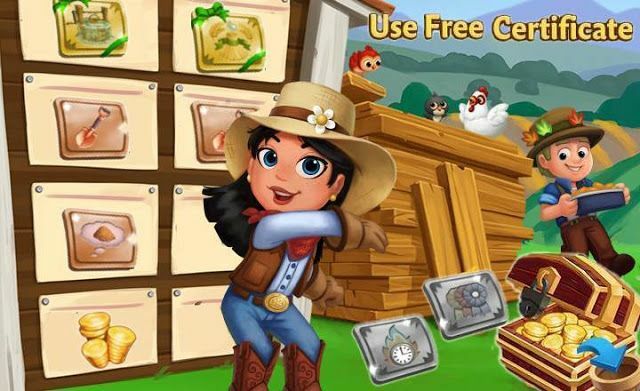 We want to gift you with some Feed Links, remembers that these links come from other Accounts and not are Zynga Rewards so only faster users can get them.